Host a free screening (15 min) or consider a double feature with The American in Paris: The True Story of the American Hospital of Paris in WWI (60 min), a wonderful film about the U.S. medical teams who served at the American Ambulance Hospital during WWI. AMWA film postcards available. 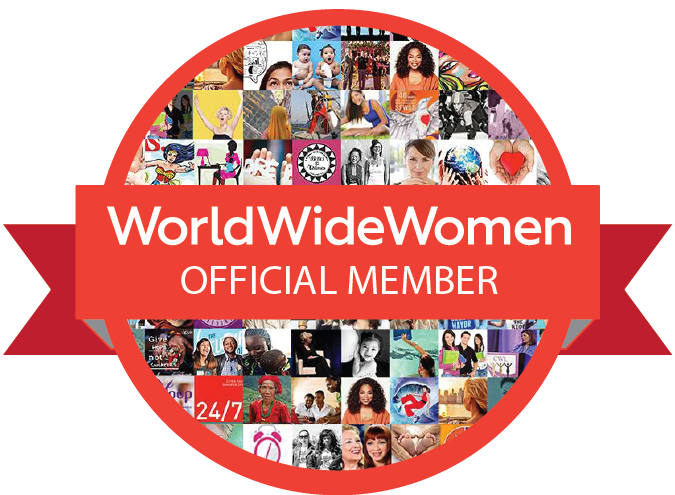 Contact wwi@amwa-doc.org. Materials and replicas of photographs from our on-site exhibition are available on loan at no cost. To host a local exhibition, please click here. The local exhibition consists of 10 books and replicas of 15 photographs. AMWA’s WWI program, the American Women’s Hospitals Service (AWHS) continues to support medical care around the world. Donate here to support our work. DVDs are on back order but you may preview or download the film here. 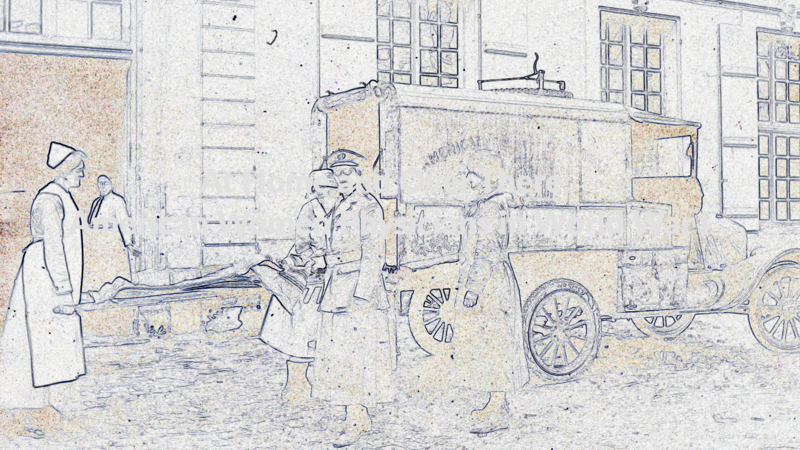 Donate to support the American Women’s Hospitals Service, AMWA’s unit that went overseas to set up hospitals in France during WWI. Donations of $100 and up will receive a free DVD. 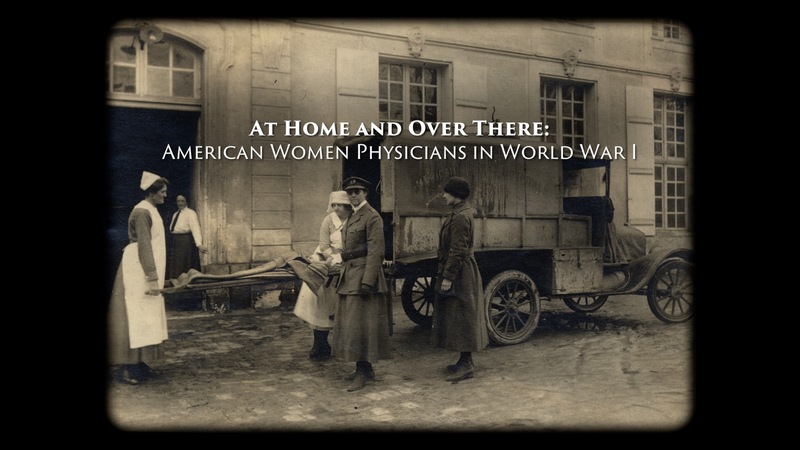 Learn more about women physicians in WWI by viewing AMWA’s on-line exhibition.